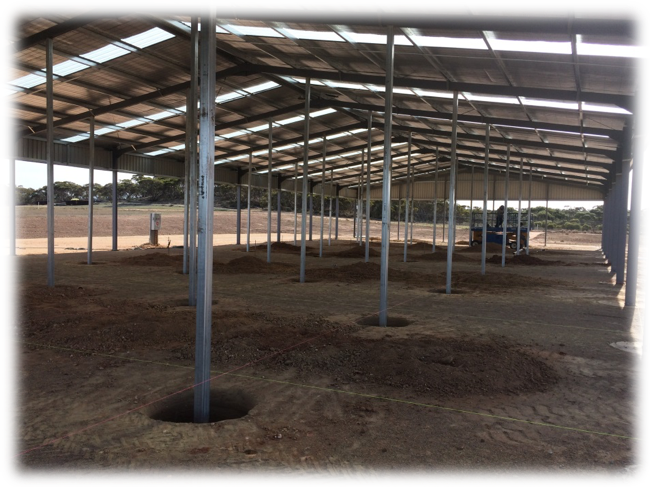 An exciting milestone has been reached in the construction of the quarantine facility at Monarto Zoo in South Australia with the roof going up and key services being installed. The next priorities are to finalise the internal and external layouts and begin construction of the internal pens and external yards. 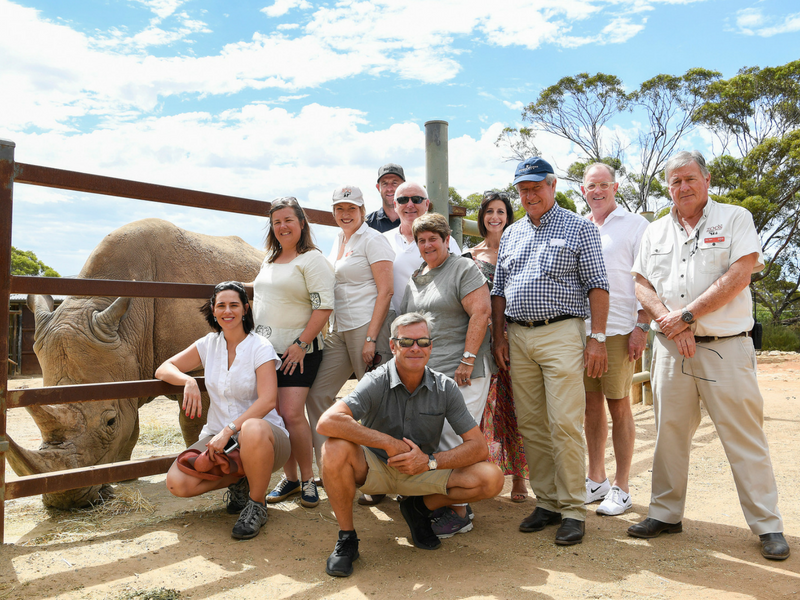 The team from the Australian Rhino Project recently visited Wild Africa at Monarto Zoo in South Australia to view the progress of the preparation of the 500-hectare open plain area. 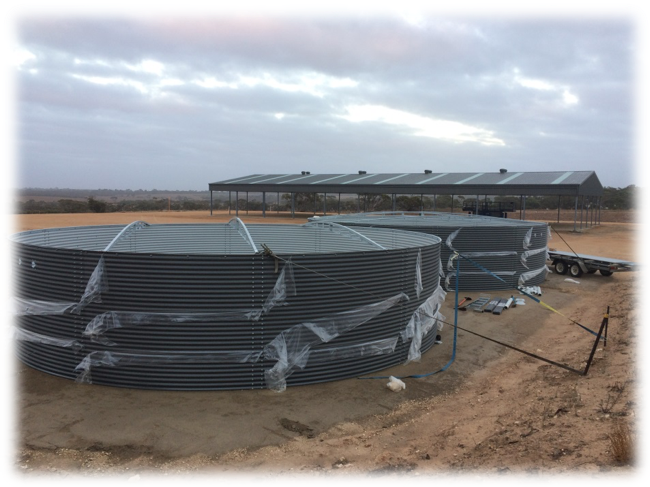 Work on external fencing, vegetation and waterhole construction are all well progressed. The Gala Dinner held at Adelaide Zoo earlier in the year successfully raised close to $200,000 for the development of the Rhino Management Quarantine Centre. In other exciting news, Umqali is pregnant and due in November. The pregnancy, which is Umqali’s sixth, was confirmed after testing of the hormone levels in her blood. The baby rhino will be the second for Satara and Umqali, who arrived at Monarto in 2002 from the Kruger National Park in South Africa. Read more. This week has also seen a visit from John Turner, Chairperson from the South African National Parks Honorary Rangers. SANParks Honorary Rangers is a group of passionate and unpaid volunteers who give freely of their time and skills to support conservation in South Africa’s National Parks. Their programmes reach out to communities who border national parks to create an appreciation for the benefits of nature conservation and grow support for the conservation of national heritage. Volunteers have been active in the Kruger National Park from as early as 1902, helping to ease the workload of full-time rangers and staff. Today there are over 1 600 Honorary Rangers - all volunteers - based in 31 regions around the country and working in all 21 national parks. Along with Zoos South Australia, we are proud to support the South African National Park Honorary Rangers. 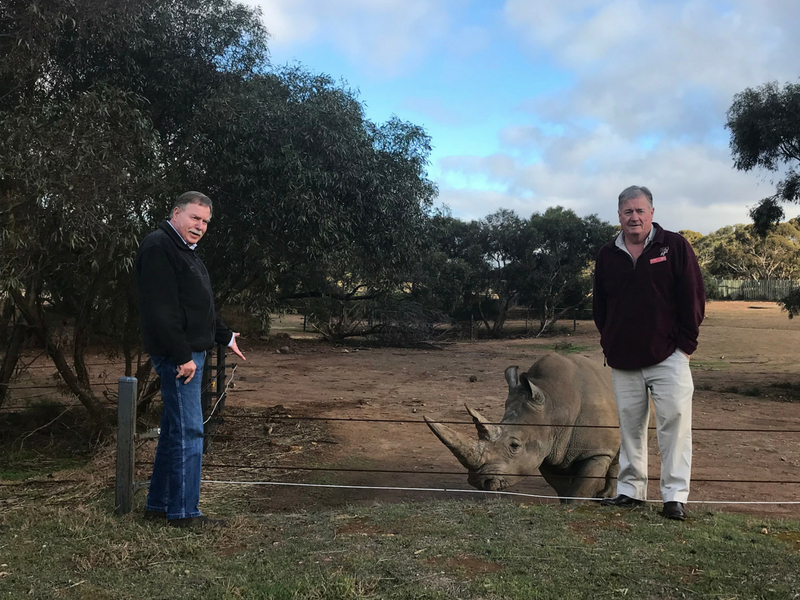 On his visit to Monarto this week, John said; '"We were very grateful to receive financial support from TARP and Zoos South Australia to help us buy much-needed equipment. This was my first visit to Monarto and I am so impressed to see the space that is available and the passionate staff and volunteers that care so much about conservation. I look forward to our ongoing association." John also took the time to catch up with Peter Clark, Direct of Life Sciences, and Satara. Last time John saw Satara was in 2002 when he was leaving Johannesburg to head to South Australia! Until the 30th June 2018, purchase any products from our store to the value of $50 or more and receive free freight (Australia only). 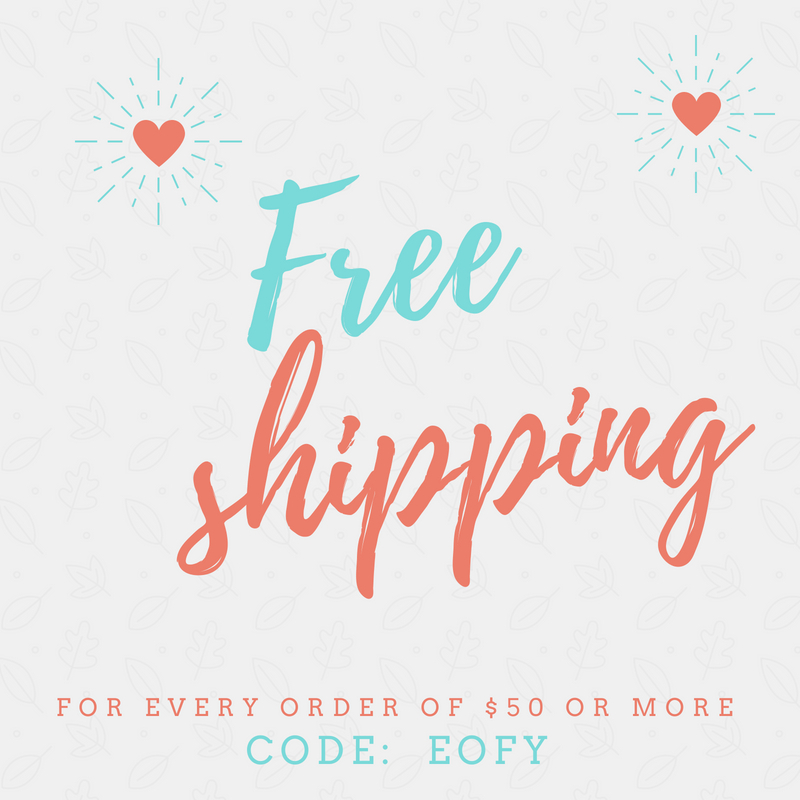 Ensure that you use the coupon code: EOFY on checkout to qualify for the free freight. Your order total must be $50 or more for the coupon to work. 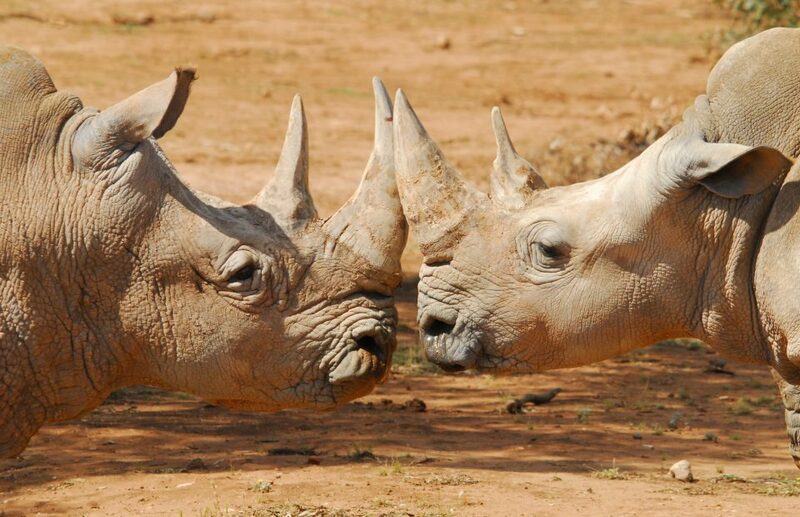 On behalf of our team, we thank you for your ongoing support of the Australian Rhino Project. We will continue to keep you updated on the milestones of the project.